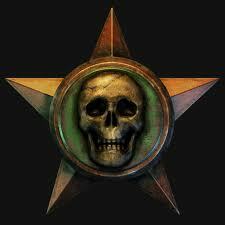 Welcome to all New Members of the halo reach nation Forum! Please post a topic introducing yourself to us in this forum so we can get to know you better. New member questions also go here. Help us make this site better for you. Post in what you want to me to add to the site and remove from the site. Here you can create any topic that is someting to do with halo. Here you talk about anything halo 1. Here you talk about halo 2. Here you can talk about anything halo 3 or odst. Here's were all the polls are posted. 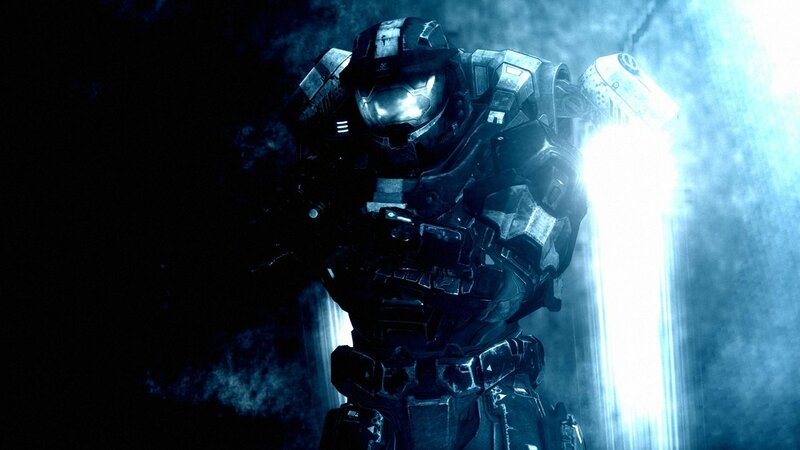 Here you post photo's of your spartan or elite in a awesome or funny pose. You send in photo's and we pick the coolest one. You can send in any fan made video's. All the red vs blue episodes. All the Arby n the chief episodes. If you want to be in the video or help with it come post here. 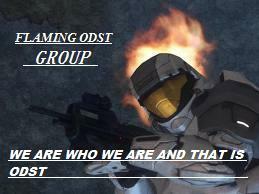 Advertise and recruit for your Halo: Reach clans or teams here. This is for the people who likes to play RPG's online. Conduct your buying, trading, selling here, or post finds or sales! Advertisement is allowed in this forum. Trade at your own risk.